One of the most powerful pages on your website is the testimonials page. Great mortgage reviews let people know that your products and services inspire those who use them to take the time to recommend them to others. What customers are saying about your mortgage business online can dramatically affect its prospects. Since few things are as valuable to your business as a collection of positive reviews, here are some ways to encourage your customers to give great feedback. 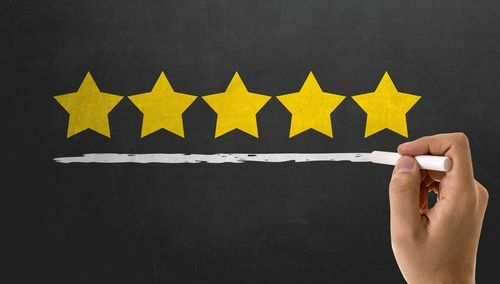 It’s a popular truism that a great product or service sells itself, but customers are still more often motivated to post online reviews that share a negative experience. Give people a great overall customer experience if you want to motivate them to rave about you online. Invest in giving customers the experience they want if you want them to spread the word. You can solicit positive mortgage reviews without alienating your customers. Proper timing and respect are what it takes to get it right. Asking for a review can be awkward at first, but think of it more like an invite, and keep in mind a customer is free to agree or refuse. Be sincere and classy about the request, broaching the topic after a pleasant interaction with the customer. A simple, “If you’re pleased with our service, would you consider leaving a review?” is all it takes. 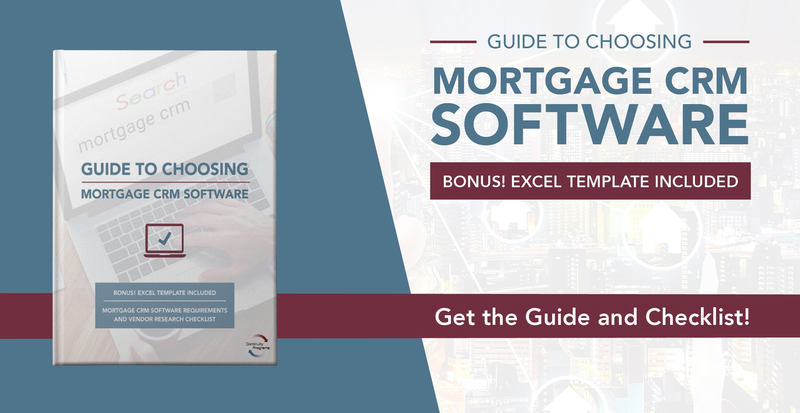 Include a convenient request for a testimonial on your post-closing mortgage customer satisfaction survey. Learn which sites people visit to read reviews on mortgage lenders. The Better Business Bureau, Zillow, Google, and Yelp are some of the better-known ones. Monitor the sites and respond to both positive and negative reviews. When customers see you’re willing to engage on these sites, it lets them know you care – and it encourages them to share their own positive experiences. Every lender wants to receive as many positive mortgage reviews as possible. Use these tips to bolster your online reputation and get the great feedback you’re looking for.